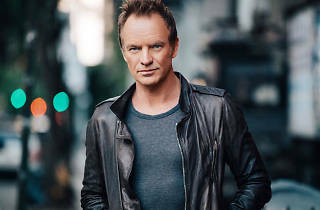 Sting is back in Barcelona to present his 12th solo album, '57th & 9th' (2016), which some have called the former Police frontman's first rock album in 13 years, following his more recent forays into folk and classical music. The record's ten songs are like a summary of the more than four decades that Sting has been working as a musician, and one of the best tunes, '50,000' is a tribute to some of the artists who passed away in 2016, including Prince, David Bowie, Lemmy and Glenn Frey. 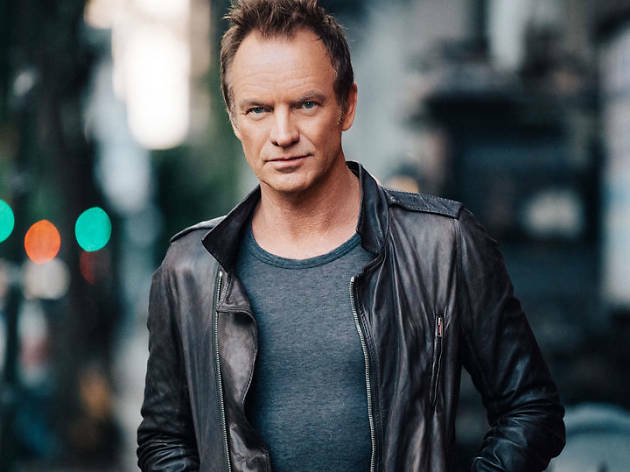 Sting will perform along with three musicians and he'll have two opening acts: singer-songwriter (and Sting's son) Joe Sumner, and Tex-Mex band The Last Bandoleros, who also sang back-up on his album.